We are available to conduct detailed interviews regarding the traditional use of plants and animals for foods, materials, and medicines. When appropriate, interviews can be recorded in high quality video and/or audio formats. Video and sound editing as well as transcription services are also available. 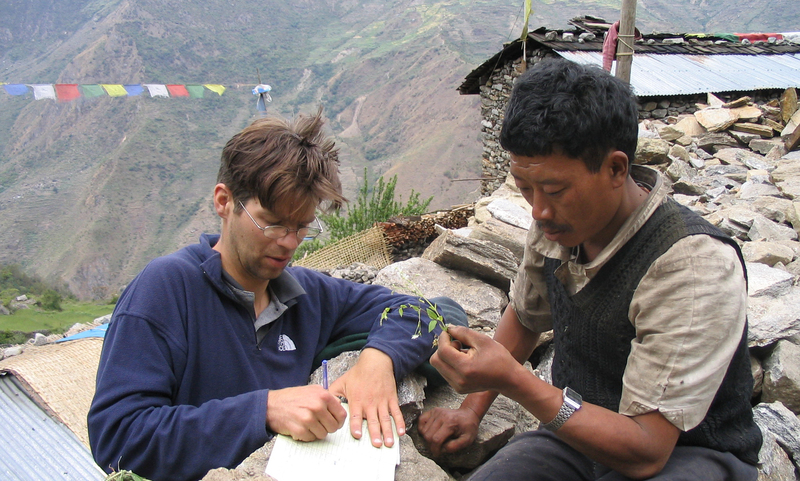 Traditional Use Surveys focus on locating where different cultural practices occur or have occurred throughout the landscape. We are available to conduct Traditional Use Surveys resulting in a final report, digital maps, an index of place names, and interview transcripts. Pounding the literature for ethnobiological references? Why not enlist our help. We have knowledge of published, unpublished, and archival ethnohistorical literature for the Pacific Northwest dating back to the 1790s and can compile the data you need.